Electric Cars And Company Cars – Can There Be A Harmony? Company cars are an interesting concept. 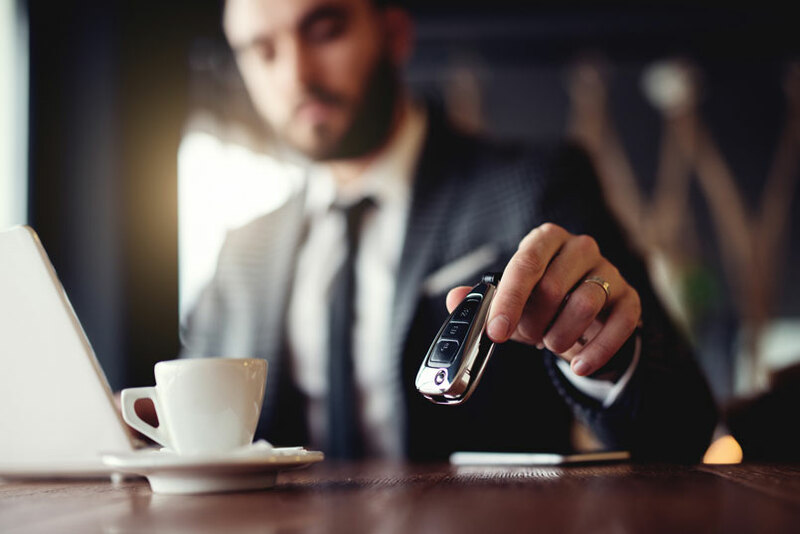 The idea that someone will give you a car as part of your role is definitely an incentive for people to aim for the higher levels of a company, but traditionally these vehicles have been combustion engines. With electric cars on the rise regarding appeal and accessibility, the question on the minds of many is obvious. Will there ever be a time when company cars are electric as standard? The Future Of Company Cars? For some companies, that time is now. There are certain organisations who provide high ranking individuals with an electric powered car as part of their benefits package, and this is allotted to them for the duration of their time with that business. However, this is not always the case. The company car is often luxurious and impressive, and has been designed to provide the best possible image. It is not uncommon to see sales representatives driving carefully maintained vehicles to showcase the prosperity of their company. BMW, Jaguar and other such vehicles have all been known to be used as company cars, and they all suffer from one common problem. There’s not an electric counterpart to them which can be utilised in their place. That is perhaps the most significant problem faced by the electric car industry. None of the really big players in the world of corporate cars have chosen to create models which are both electric and stylish. When Will We See Electric Company Cars? This does, of course, present the central question of when we’ll see electric company cars as the standard vehicle offered to employees. Thankfully, it should not be too long before such an eventuality becomes a reality. The world of electric cars is undoubtedly growing in scale and prowess. More and more vehicles are being designed each year, and the technological advances are proving to be admirable. We want to be able to reach a point where technology has become so advanced that the more prominent companies consider it to be worth their time to develop electric counterparts for favourite company cars so that they become commonly used. In an ideal world, you’ll see that company cars matching existing designs will be unveiled which are powered by electricity, and not by a company car. Overall, the future of the electric company car is under question, and you can be sure they will continue to progress, but right now it seems sadly unlikely that you will see many available. There’s a lot of different benefits to the electric company car, and it would be easy to see why they would be a popular choice. However, we will need to wait a bit before the decision is made to make electric cars the standards choice. Perhaps when the technology has caught up, the more prominent companies will begin to understand the merit of using an electric engine as opposed to a conventional combustion one.